Start a Profitable Business at a Location of Your Choice! Are you interested to sell online Vegetables/Fruits/Groceries in your local area? If so, you have found your first step. This section of the website is specifically targeted to individuals who are interested in doing business with us. ✓ Location of your choice. ✓ High return on investment. ✓ Freedom from owning a eCommerce website. ✓ Save cost on website maintenance. ✓ Save cost on hiring SEO manager. ✓ Save cost for online promotion. 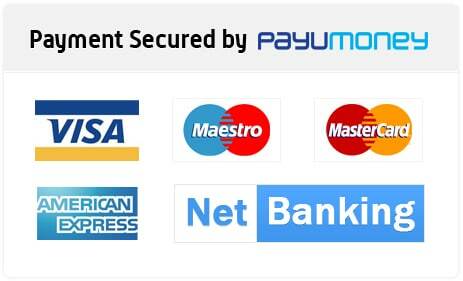 ✓ Available Online payment solution. ✓ Dedicated customer support for your business. If you want to do business with our collaboration then we would request you to fill out the form available below. We shall contact you soon once we receive it.